Disney Springs features over 130 establishments for guests to explore including shops and restaurants. Friends and families looking to visit Orlando this summer will find discounted rates at seven Disney Springs Resort Area Hotels for stays now through Sept. 3, 2018. Wyndham Garden Lake Buena Vista: rates from $85 per room, per night. 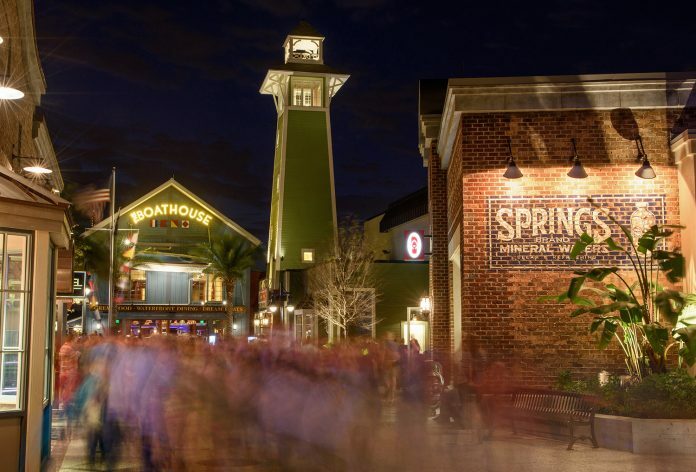 Disney Springs Resort Area Hotels are within walking distance to Disney Springs—which now features over 130 shops, bars, and restaurants—and also provide shuttle transportation to all four Walt Disney World Resort Theme Parks, two Disney Water Parks, and at night to the Disney Springs area. 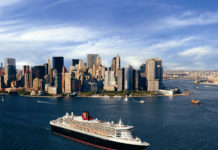 Guests at one of these hotels also have access to the Extra Magic Hours benefit at Walt Disney World Resort Theme Parks, allowing them to spend more time in the parks after they have closed to the general public. For more information, visit disneyspringshotels.com/summer-is-incredible.